Adrien Rabiot will not go on Paris Saint-Germain's tour of Qatar, the club has announced. 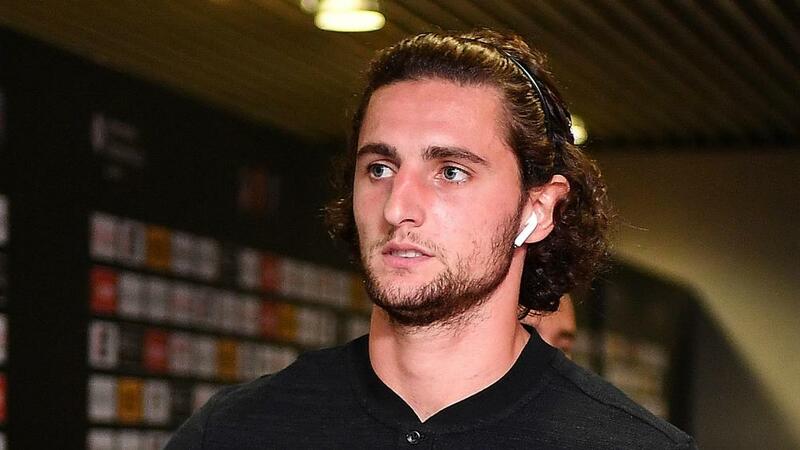 Rabiot has confirmed his intention to leave the Ligue 1 leaders, with his contract expiring at the end of the season. The midfielder, who turned down a place on France's standby list for the World Cup, has been frozen out by Thomas Tuchel. And PSG confirmed in a statement on Sunday that he will not go with the rest of the squad to Qatar. "Adrien Rabiot will not participate in our Qatar tour for family reasons," the club said. "The club will not give any public comment on this decision out of respect for the player's family and loved ones." PSG beat Amiens 3-0 away in their last Ligue 1 game and will return to action at home to Guingamp on Saturday.